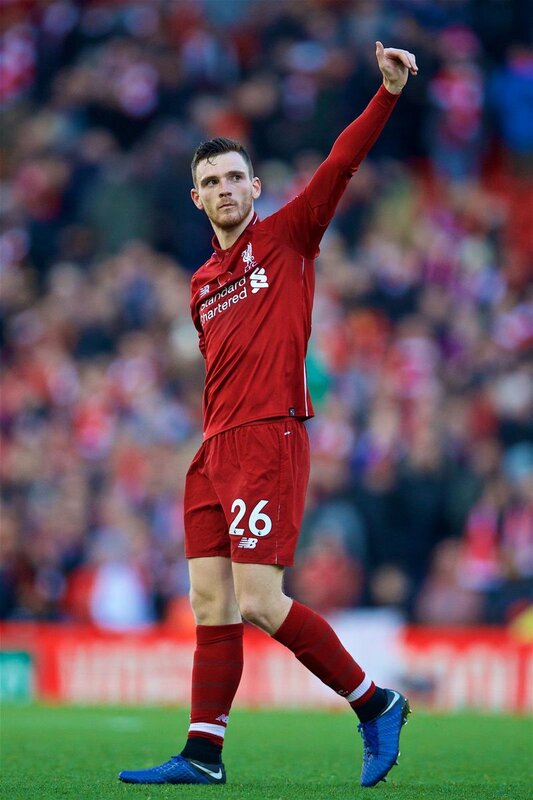 Liverpool defender Andrew Robertson has said that there is a sense of disappointment after the Reds failed to make the most of their chances during the recent Premier League clash at Arsenal. Jurgen Klopp’s side appeared destined for another win after James Milner scored before the hour mark but they were pegged back in the final 10 minutes with Alexandre Lacazette impressively curling in the equaliser from close range. The Merseyside giants were widely fancied to beat “the Gunners with the hosts possessing a vulnerable backline but they came against a team motivated to get something from the game. “Barring the controversial offside decision on Sadio Mane, Virgil van Dijk had a couple of clear-“cut chances on goal “ but Gunners keeper Bernd Leno was on guard to deny him on each occasion including one at point-blank range. With the result, the Reds have jumped to the top of the Premier League table with 27 points but they could potentially drop up to third in the standings, should both Manchester City and Chelsea win their respective matches. Chelsea entertain Crystal Palace at Stamford Bridge while City likewise welcome a goal-shy Southampton to the Etihad Stadium.